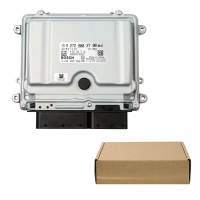 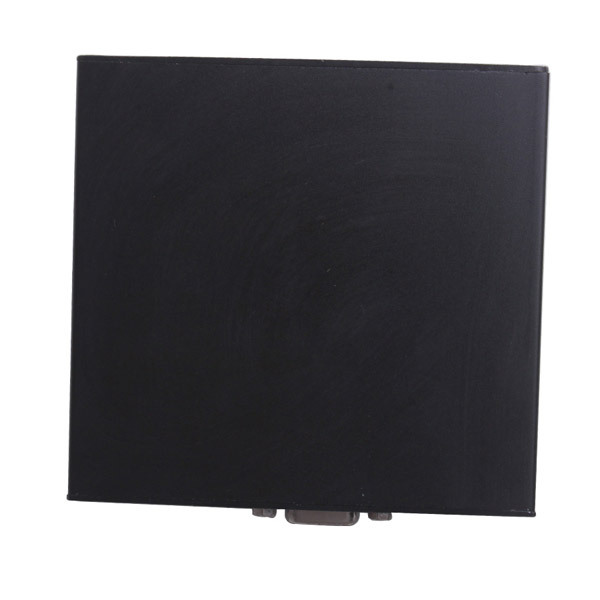 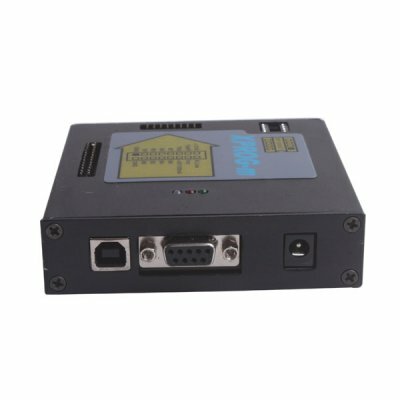 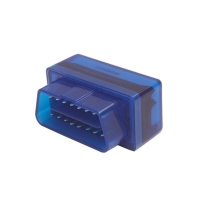 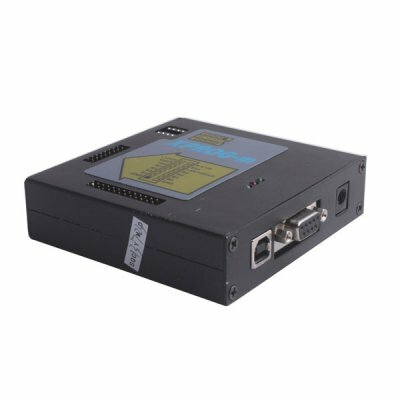 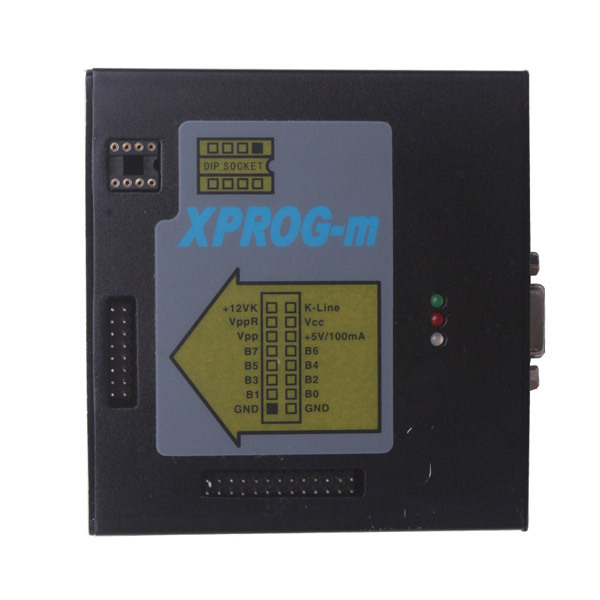 New Xprog-M 5.0 Metal Model is V5.0 Xprog m Auto Ecu Programmer. 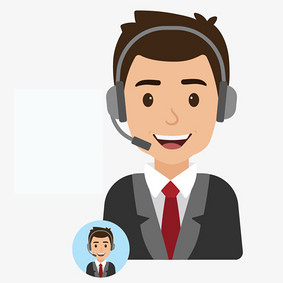 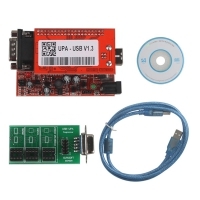 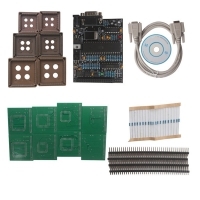 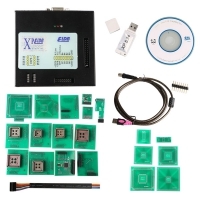 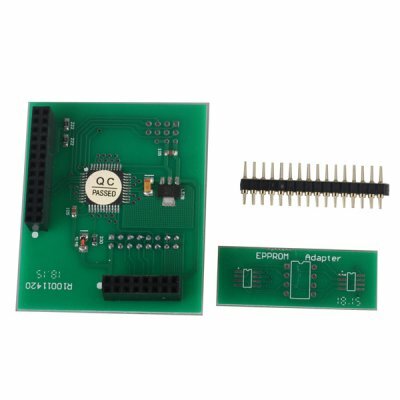 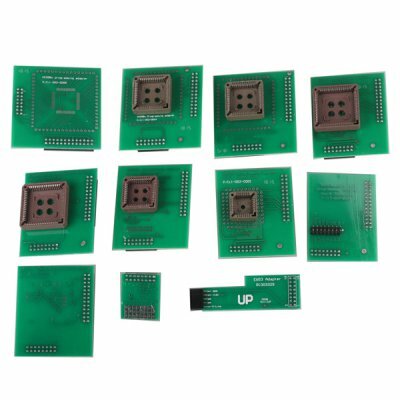 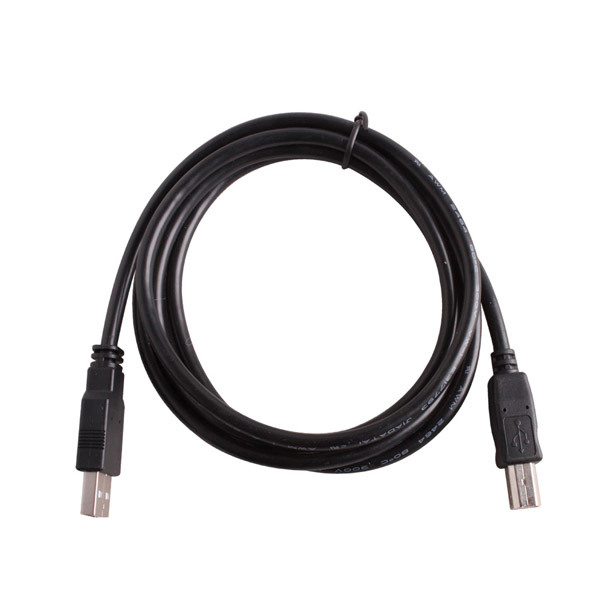 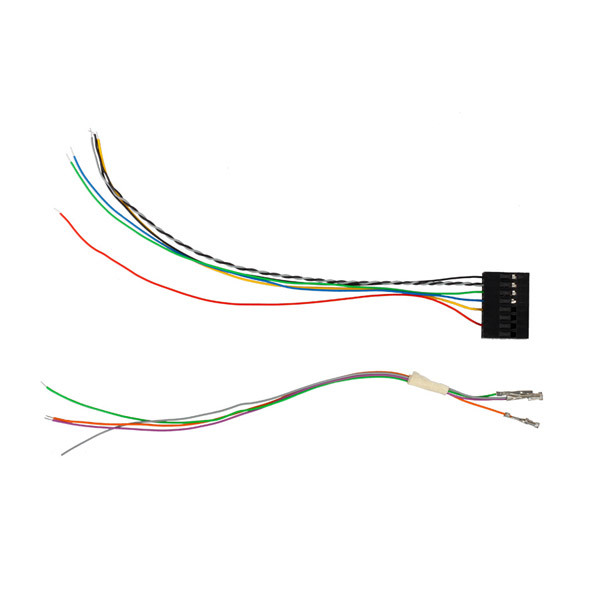 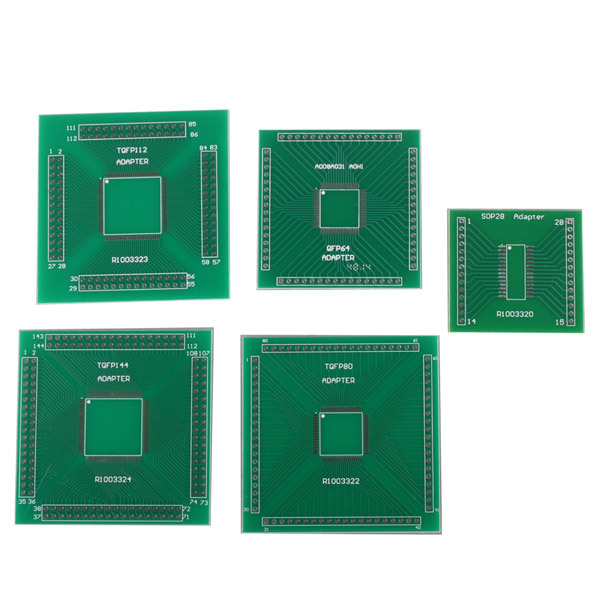 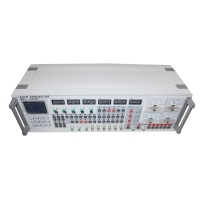 V5.0 XPROG-M Programmer Full authorization with XPROG 5.0 software. 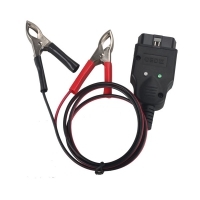 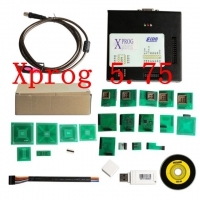 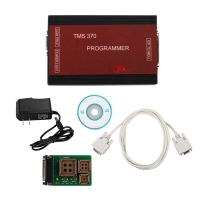 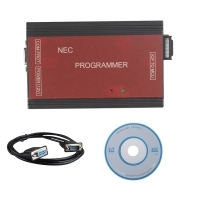 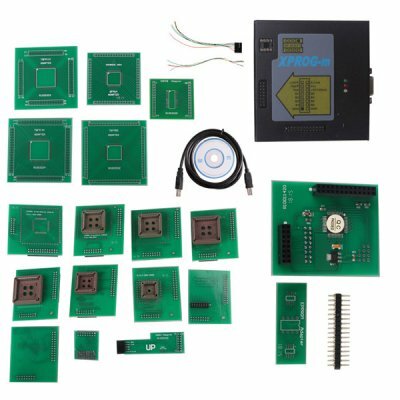 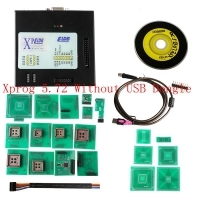 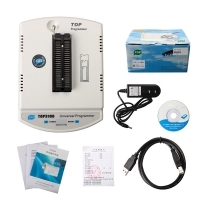 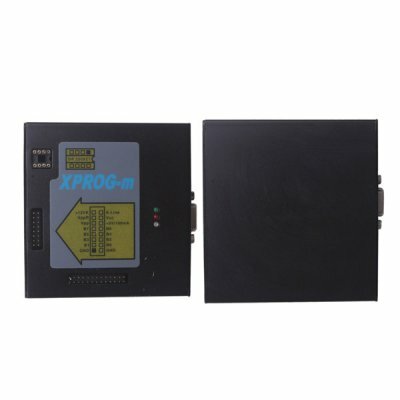 Xprog 5.0 Auto Ecu Programmer support Xprog 5.0 Firmware upgrade.